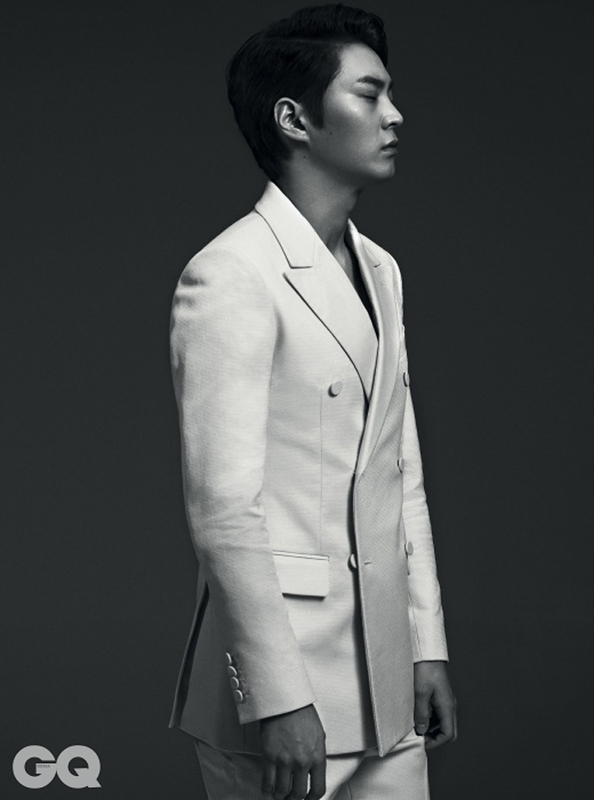 GQ puts the smoldering Joo Won in black and white pictorial for its June issue. 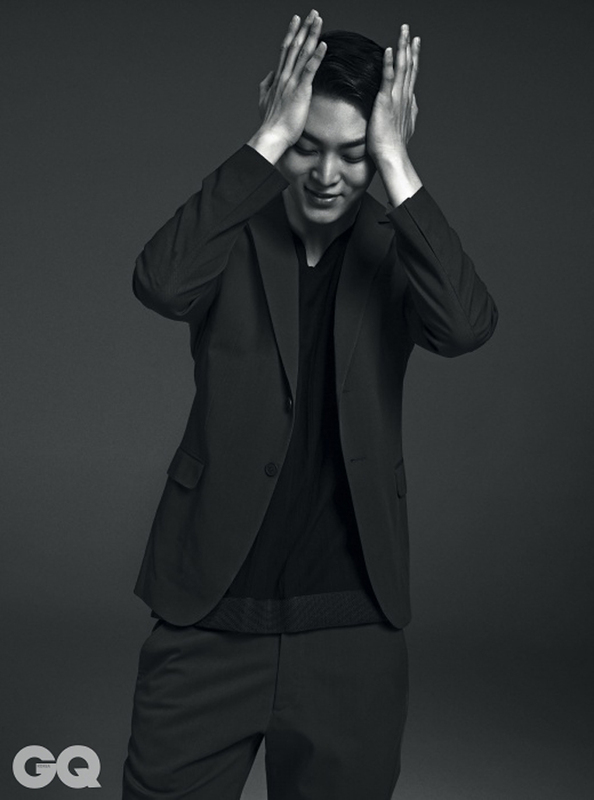 His smile is to die for! 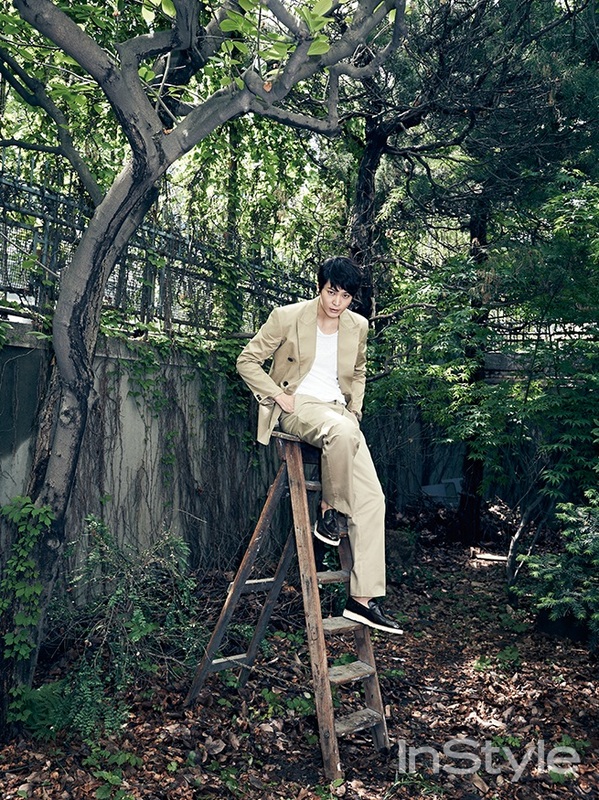 Joo Won for InStyle, June 2014. 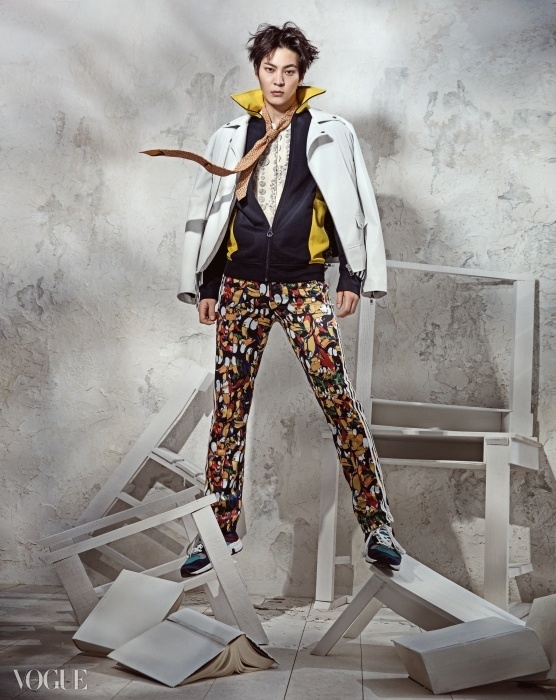 Yeay for more pictures!! 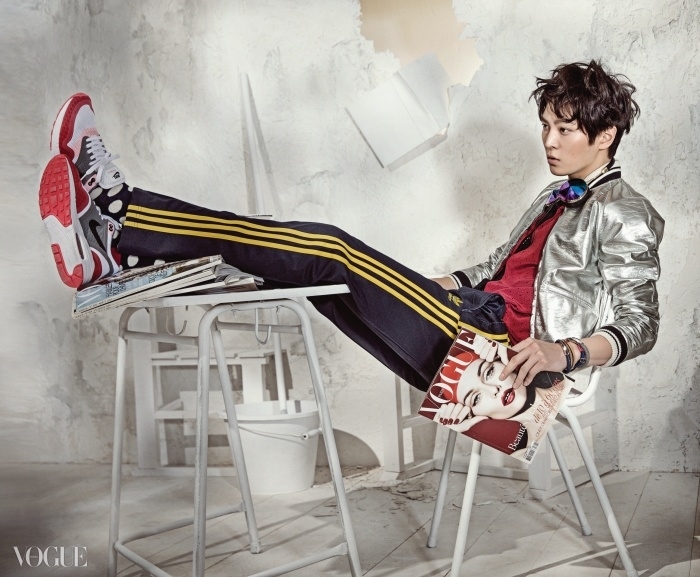 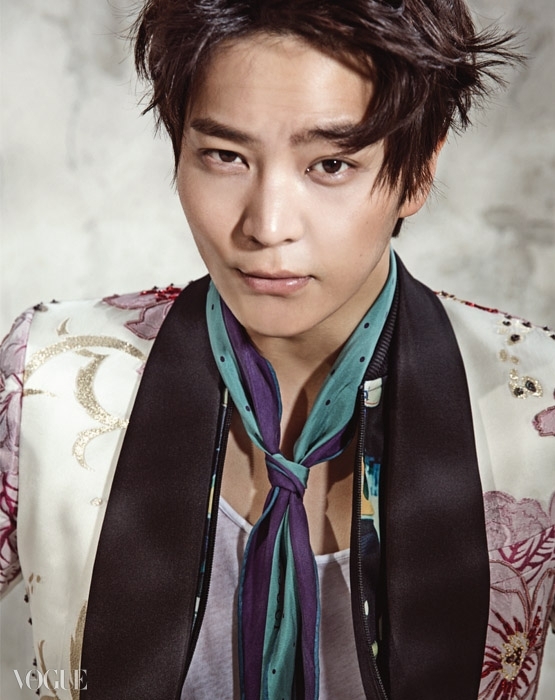 Joo Won for VOGUE, June 2014. 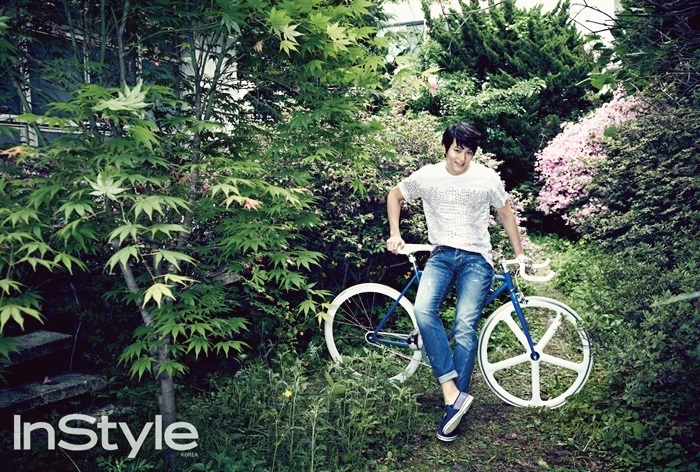 The first one is my favourite! 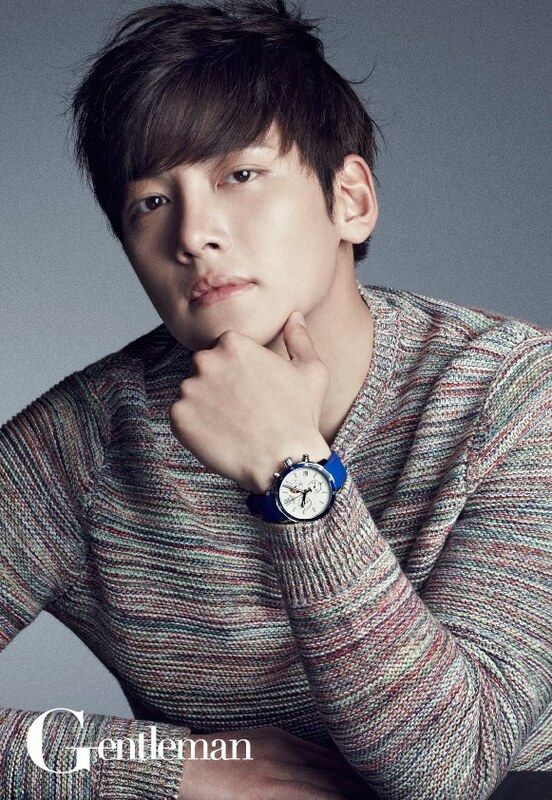 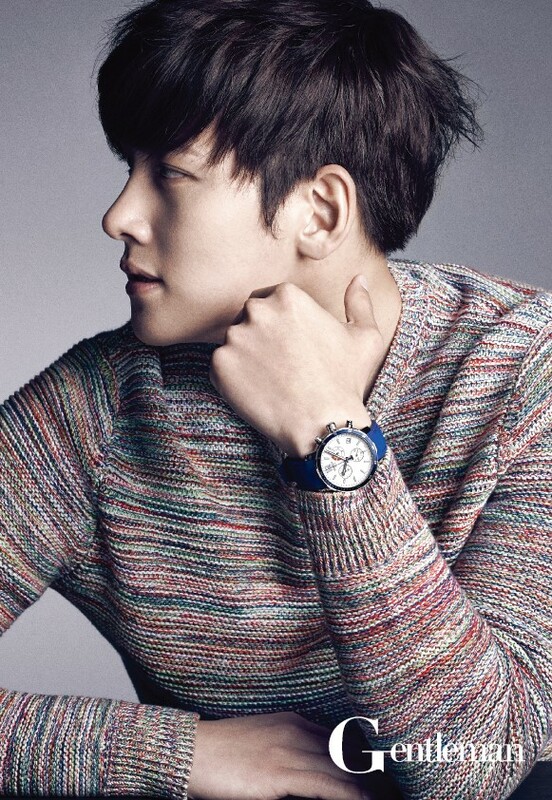 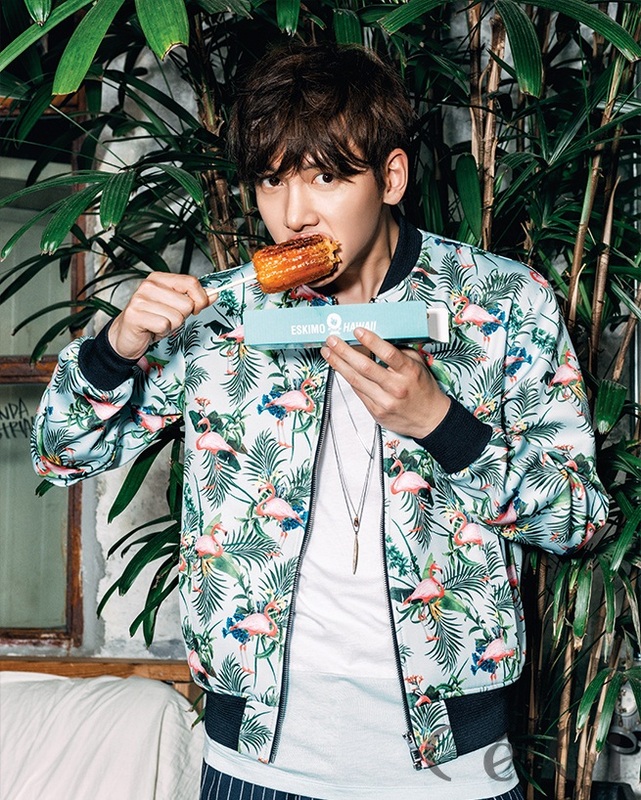 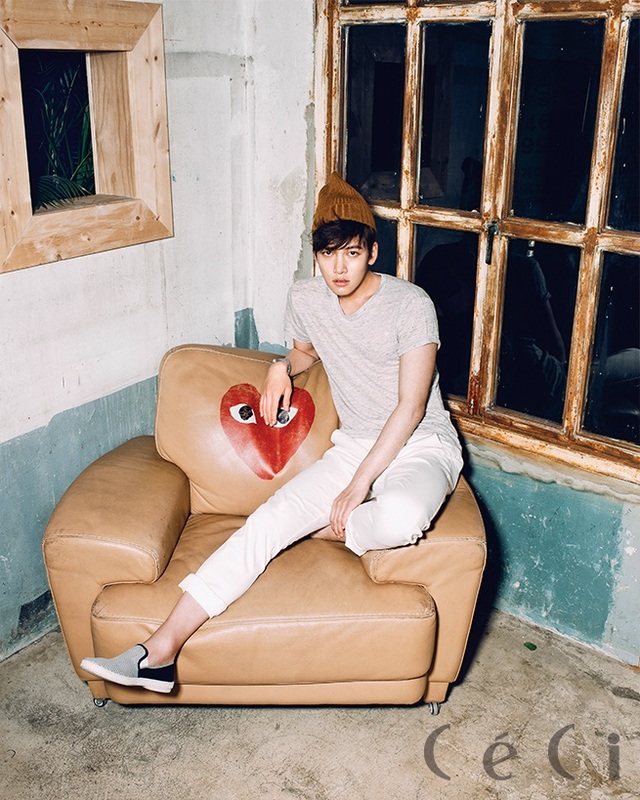 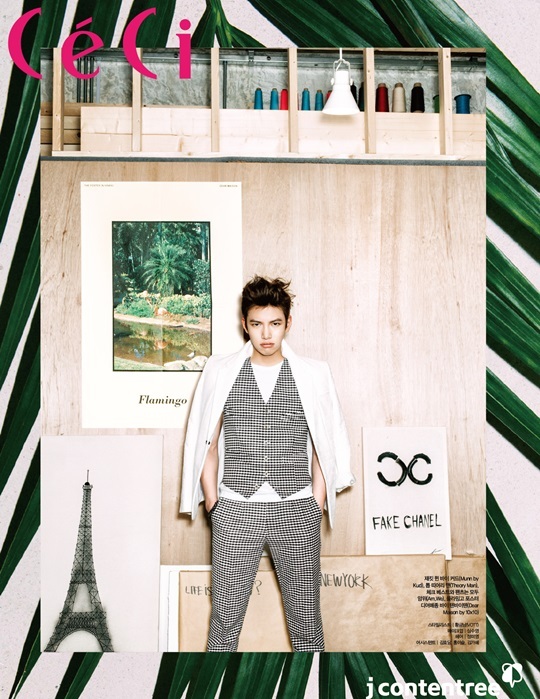 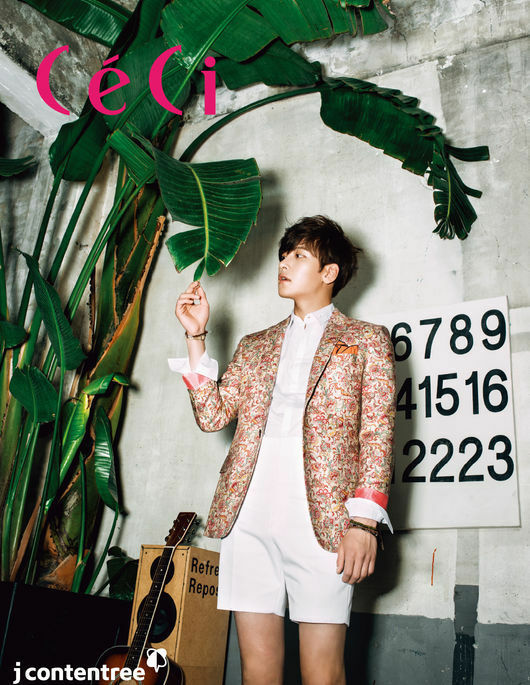 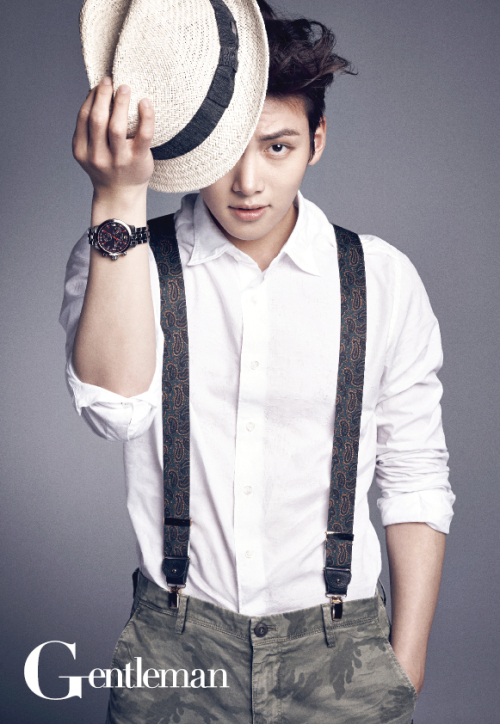 Ji Chang-wook for Gentleman, June 2014. 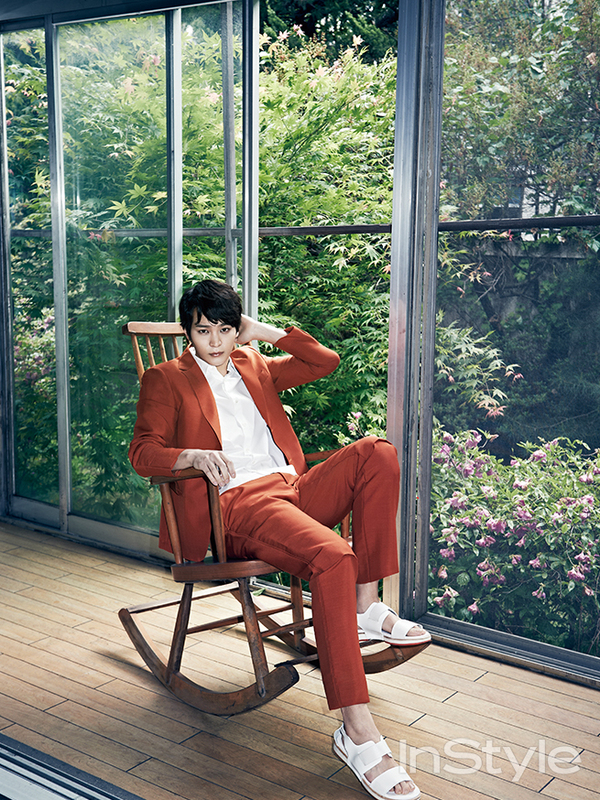 ‘Be A Man’, you say?